If you own a rental property, whether that’s a single unit or a hundred, you won’t be able to escape a turnover. A turnover is when your current tenant moves out and the next one moves in, with or without time in between. For most rental owners, it can be a huge operating expense – so big that it can actually wipe out the profits that you’ve saved up for years. Because a turnover is something all rental owners deal with, and because of how much it affects the success of your investment, we think it’s only right that we help you figure out how you can achieve an efficient turnover and minimize costs. For a property turnover, as the owner, you need to come up with the cash needed to cover all the necessary repairs and updates. After all, you want to make sure that your property is highly desirable and rentable again. If you’re lucky, your property would only require thorough cleaning and perhaps a little freshening up of the landscaping. For most, however, there would be a long list of deferred maintenance to take care of and some may be costly ones like replacing tiles and fixtures, repainting, and more. Add to that the cost for screening applicants and answering inquiries, possible advertising, paying property managers, showing the property, and the list goes on. It is indeed frustrating when days pass and your unit stays empty – with no rent money coming in. but sometimes this “downtime” is inevitable, especially if you don’t pay the right kind of attention to your renters. So what should you do then? Try to minimize turnover. How do you do that? Is it by making bulletproof lease wherein you believe your tenant won’t have the choice but to stay in your property whether or not they like it? Definitely not. First of all, drawing up such an agreement can be pointless. If your tenant leaves, is it really worth your time and money to take them to court? 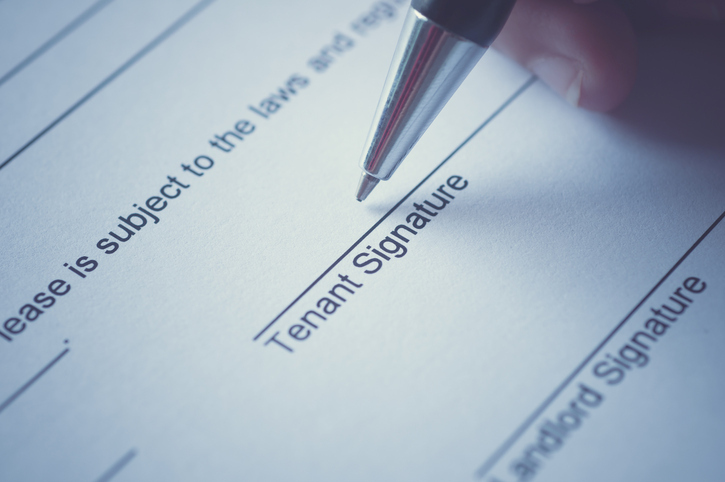 Often, once owners have the lease signed, they think that that their job is done. Why not go the extra mile to make the tenant feel welcome by placing a ‘welcome basket’ in the unit before they move in? It doesn’t have to be expensive but it can surely make your renter feel that you’re going to take care of everything. Perform quarterly checks on the property. Make sure you cover everything, including the furnace, the smoke detectors, the fixtures, and more. Your tenant will see that you intend on making sure they’ve got the best place to live in. Always be there for your tenants. Give them a number they can call if they need to reach out to you. And please answer. Nothing is more frustrating than not being to contact the owner of the property especially when there’s a major problem. Know, however, that no matter what you do, there will be a turnover sometime. When that happens, you want to be as efficient as you can. Create a turnover checklist, stick to your schedule, and have a team of property management people that you can depend on! This entry was posted in Real Estate Investments, Real Estate Tips and tagged rental properties, rental property, tenant turnovers, tenants. Bookmark the permalink.